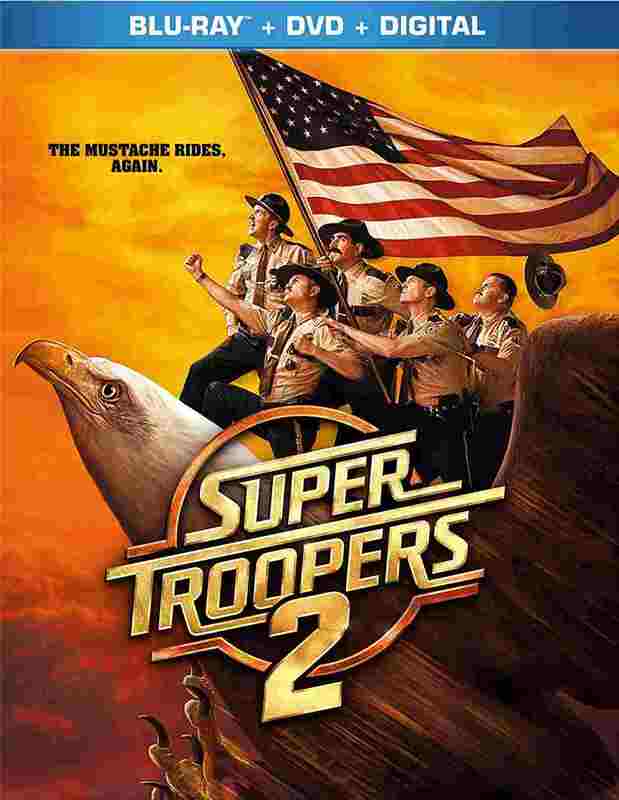 Seventeen years after the original 'Super Troopers,' the gang is back together once again. This time, they will need to take on a huge challenge that they never anticipated before. Setting up a spot between the United States and Canadian borders, they will need to patrol the area and make sure that nothing untoward happens. Of course, endless hijinks occur and this terrific team suddenly finds that they are in hot water.